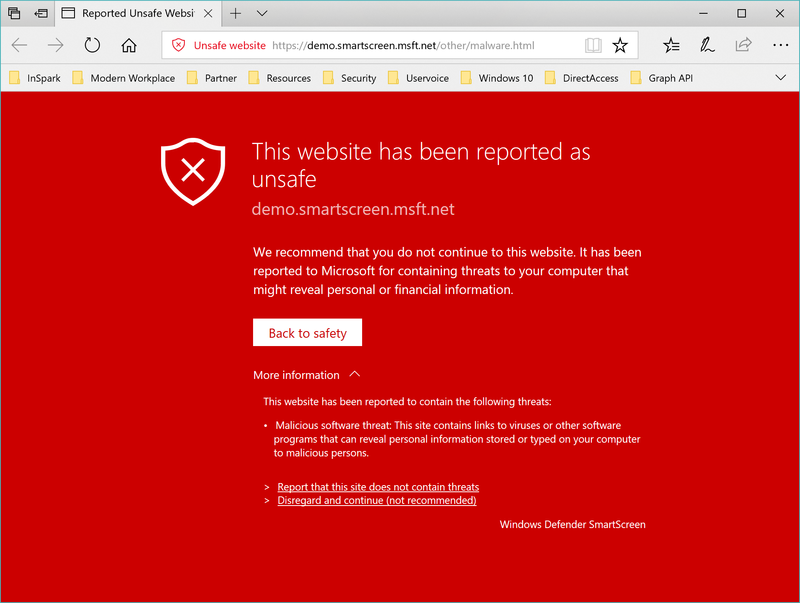 In my previous blog I highlighted the Security Analytics Dashboard of the Windows Defender Advanced Threat Protection and how to improve your organizations security excellence covering two improvement area’s: Windows Defender Antivirus and Windows Defender Application Guard. Remark: Some information relates to pre-released product (Windows 10 Insiders Preview build) which may be substantially modified before it’s commercially released. Microsoft makes no warranties, express or implied, with respect to the information provided here. In my previous blog I highlighted some of the new (preview) features – Security Analytics Dashboard – of Windows Defender Advanced Threat Protection (WDATP). 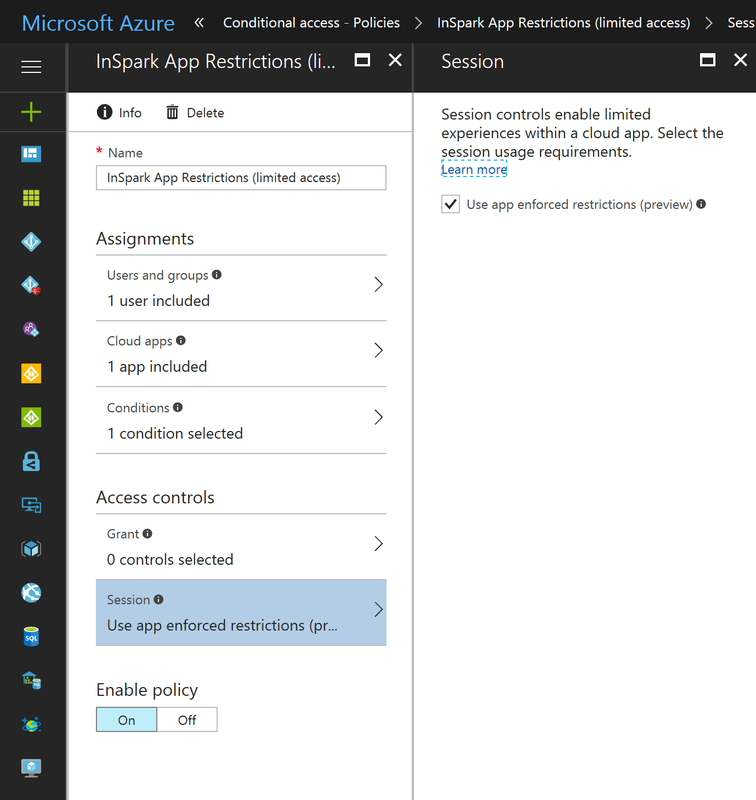 In this blog I’ll go into more details how you can improve your organizations endpoint security posture by translating the actionable recommendations into Microsoft Intune device restrictions profiles (aka policies).